Smartglass International is proud to announce the recent delivery of almost 200m2 of Switchable Privacy Smartglass to the newly refurbished HQ of a leading Silicon Valley Corporate. 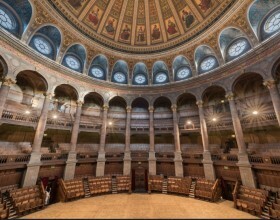 Smartglass International is honoured to announce that we have been selected to manufacture and supply custom made Solar Switchable Smartglass panels at the University of Edinburgh’s historic Mc Ewan Hall. 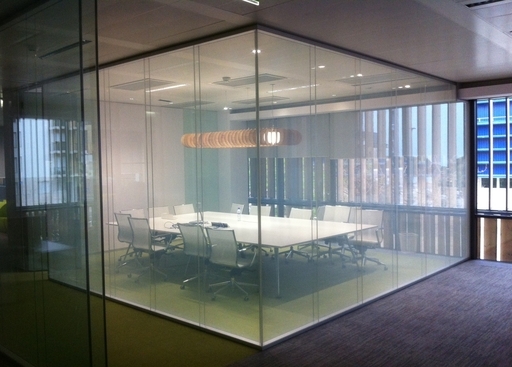 Through the application of a small electrical current, users can immediately transform the surface of these glass partitions from clear to opaque and back again. Read more. 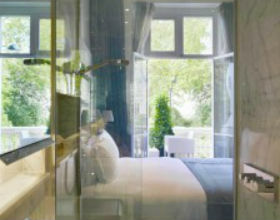 SmartGlass provided the best solution to make each room instantly private and eliminated the need for curtains. Read more here. The introduction of new technology and gadgets in hotel rooms is indicative of design development. 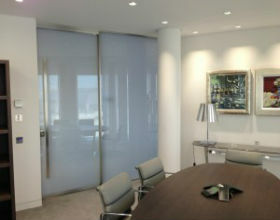 Find out more about privacy glass in Smartglass news section. 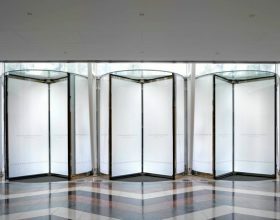 The antimicrobial action of the silver ions inside the glass eliminates 99.9% of all bacteria that form on its surface whilst also preventing the spread of fungi. 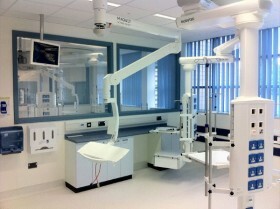 This remarkable property makes it perfect for places where strict hygiene is a must. Read more here. 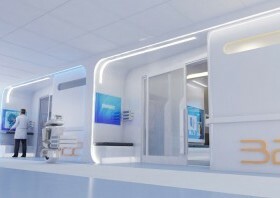 Read more about SmartGlass healthcare solutions that provides instant privacy at the flick of a switch. 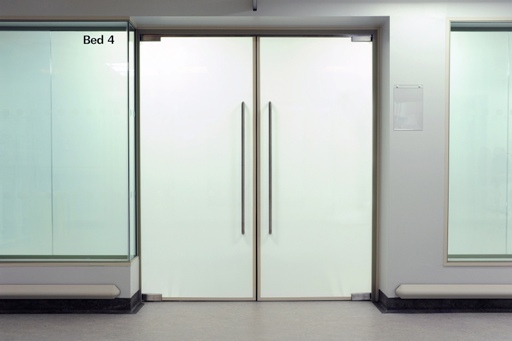 Using a minute electrical current, users can immediately switch the LC SmartGlass window from clear to private (opaque) and vice versa. 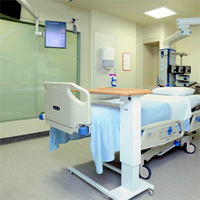 Smart Glass technology (privacy glass) allow observation without entering the room while also protecting patient privacy. Check our blog today.